A successful business is rewarded with more business-increased demands from clients that come with a proportionate rise in operating costs. 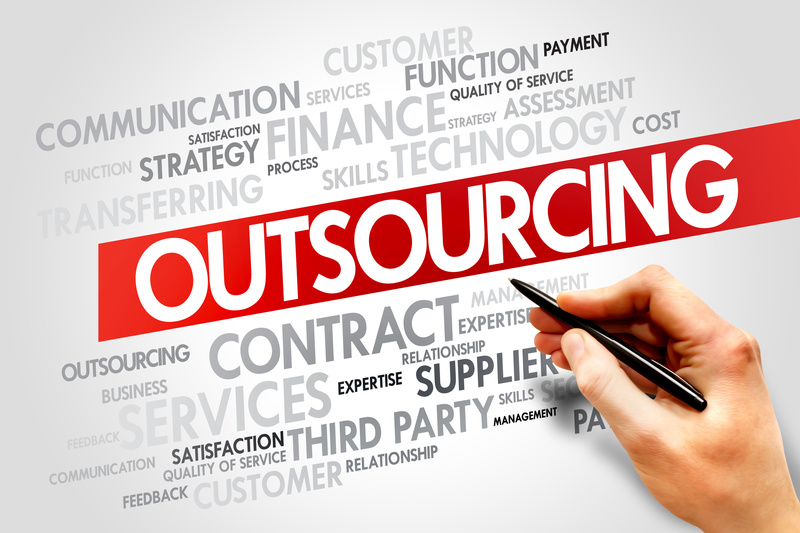 Growing business process outsourcing companies have looked to reducing operating costs while continuing to provide excellent service to their clients. This increased level of profitability enables the BPO companies to gain a considerable competitive advantage. M1 Logix is a leading Business Process Outsourcing company that provides an assortment of quality services that can greatly improve the functionality as well as the profitability of any business. These services range from telemarketing and customer support to web promotions, software development and data management services. The highly-skilled and trained workforce at M1 Logix-as well as their state of the art setup-are ideal for all of your business needs.